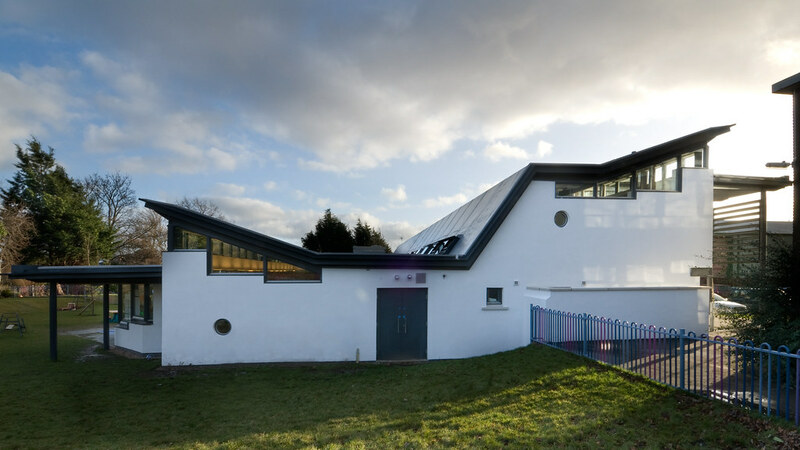 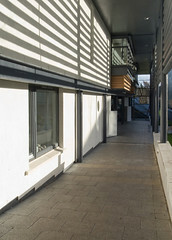 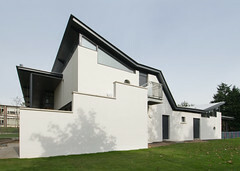 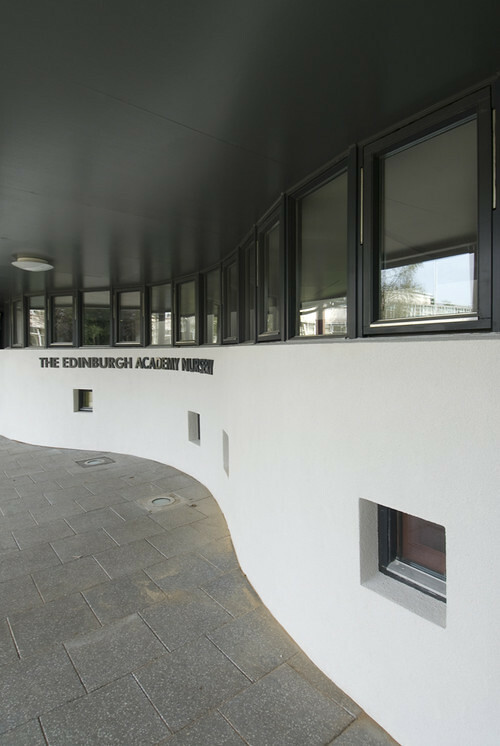 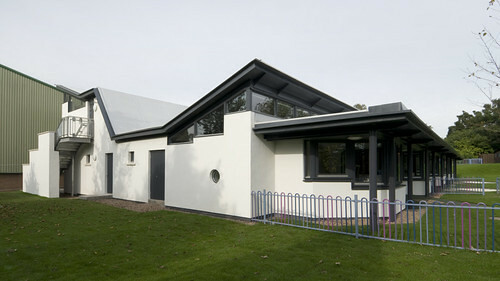 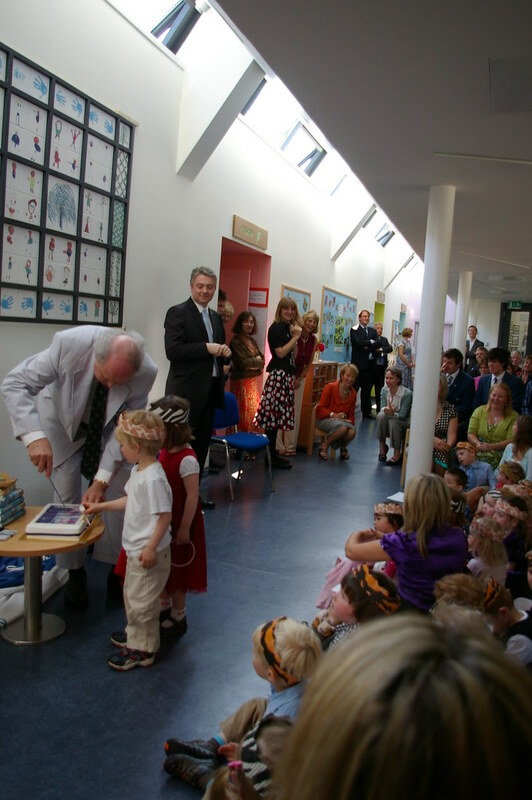 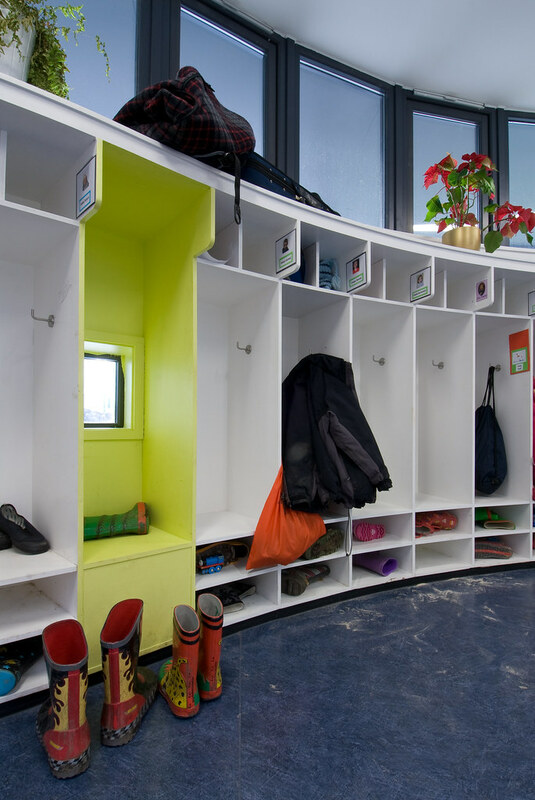 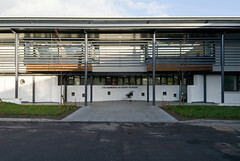 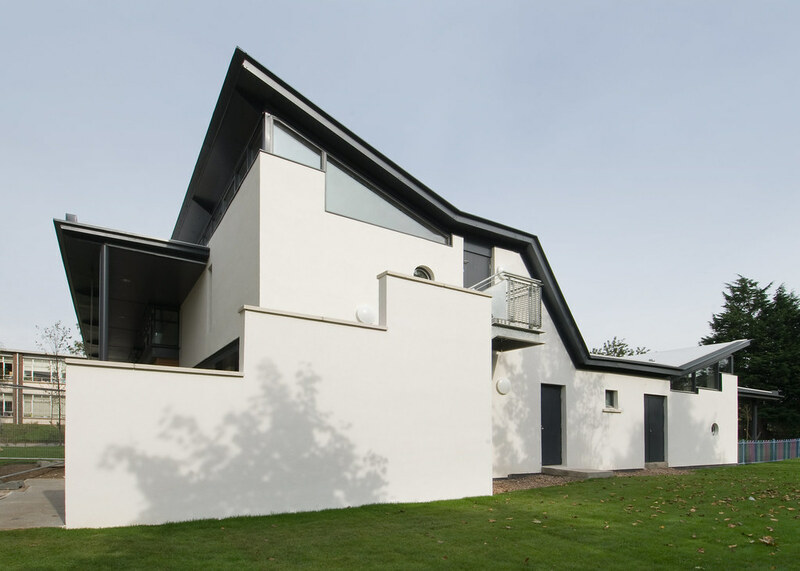 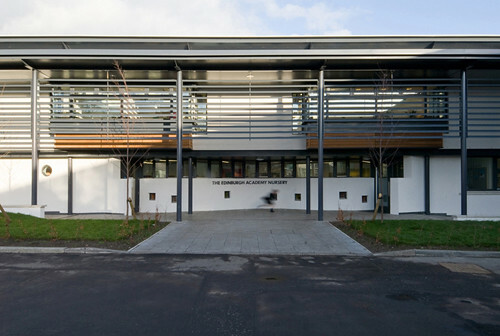 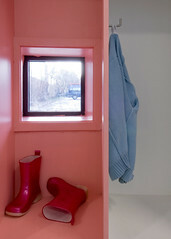 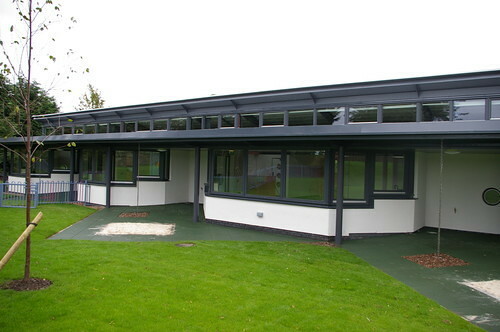 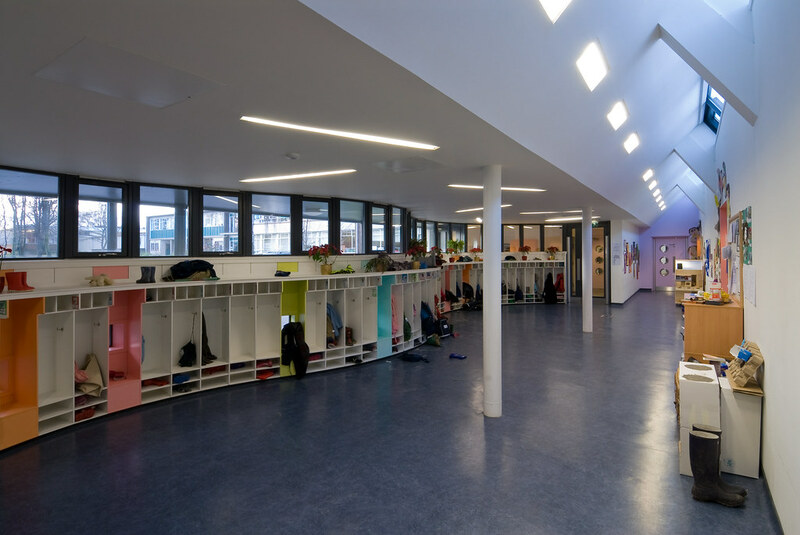 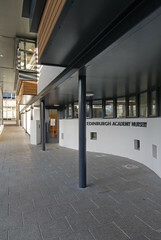 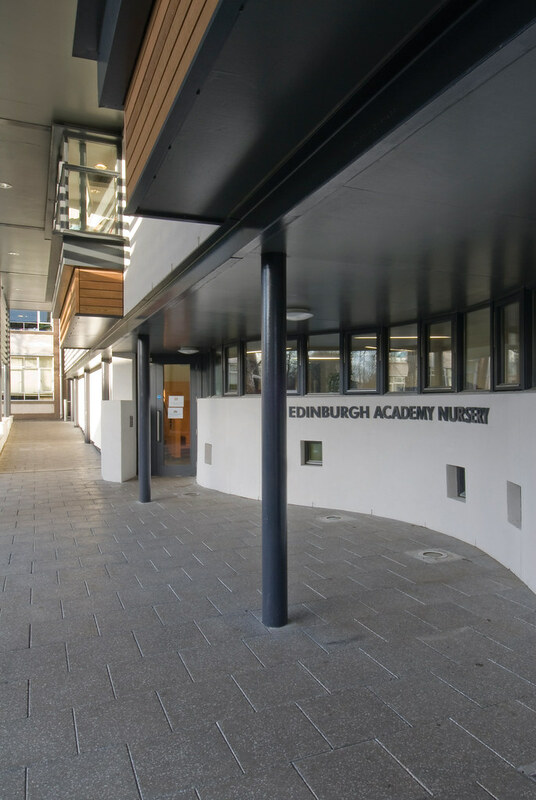 Edinburgh Academy commissioned the practice to design a new nursery and after school facility within the grounds of the existing Junior School. A planning application was submitted in July 2007 with a view to completion in Spring 2009. 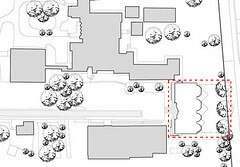 The design is the continuation of an initial study for a master plan/facelift for the collection of buildings around the main public entrance. 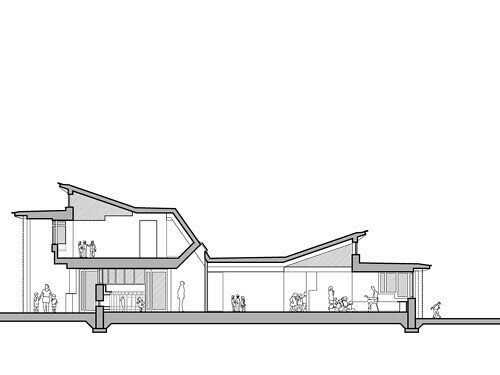 The master plan recommended a two storey high continual cloister on three sides linking the current junior school and entrance on the north side to the proposed nursery school to the east and the existing sports hall to the south. 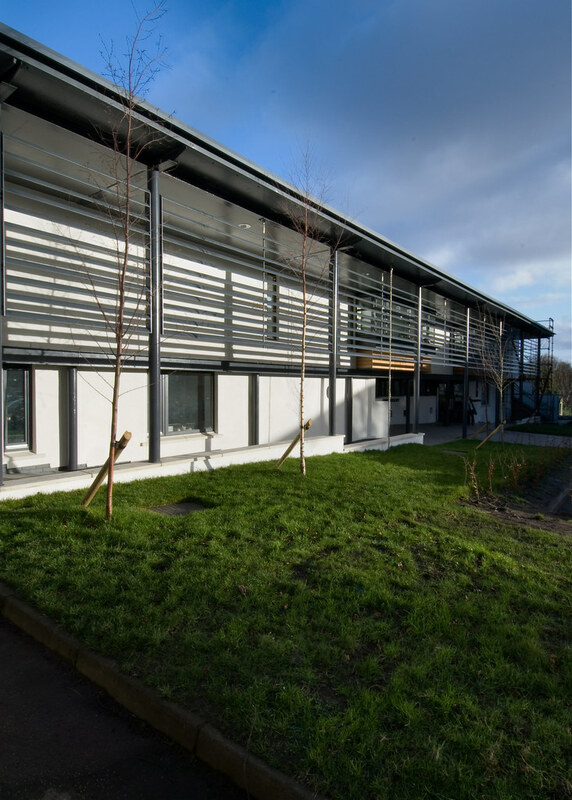 This cloister will eventually act as a brise soleil to the large areas of glazing on the existing junior school south facing façade. 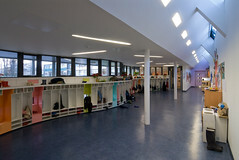 It will also reduce the impact of the less than satisfactory sports centre to the south. 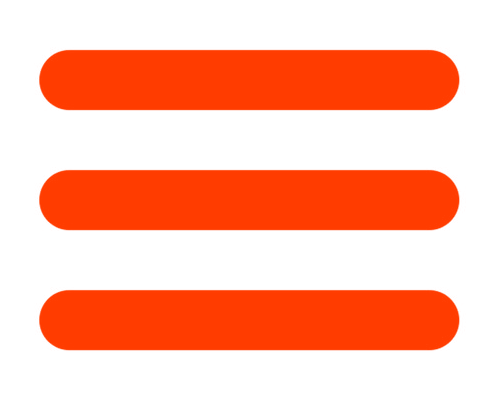 These two elements will follow on at some future stage. 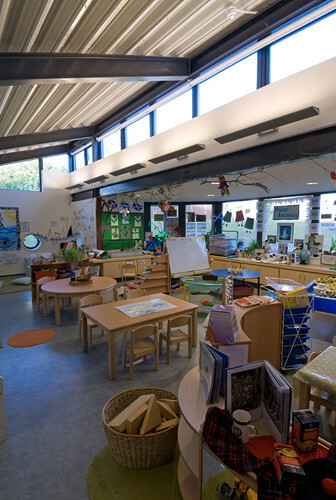 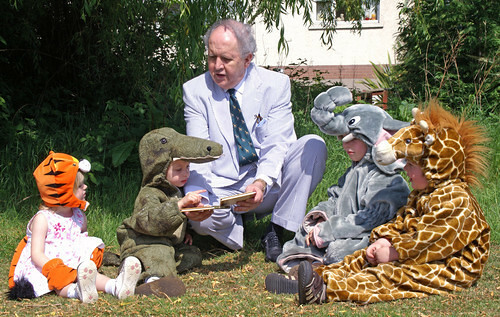 The nursery is arranged entirely on the ground floor and the main teaching accommodation is in three linked rooms, one of which, for the two to three year old group, is capable of sub-division. 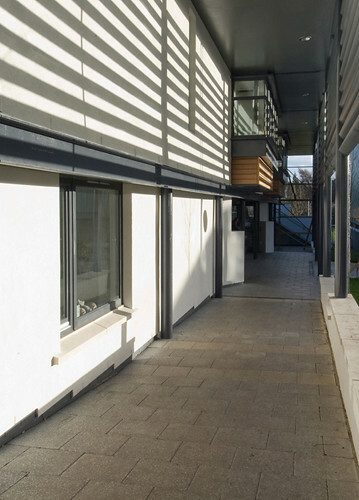 Each of these rooms gives onto landscaped play terraces and also has external covered space and internal bay window spaces. 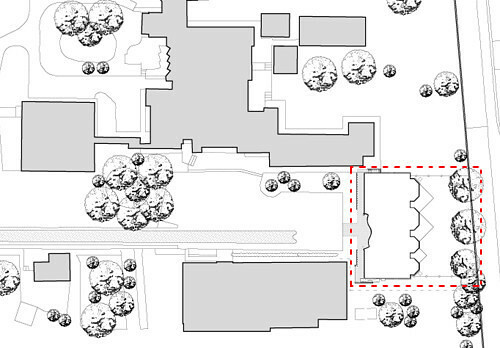 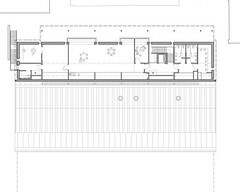 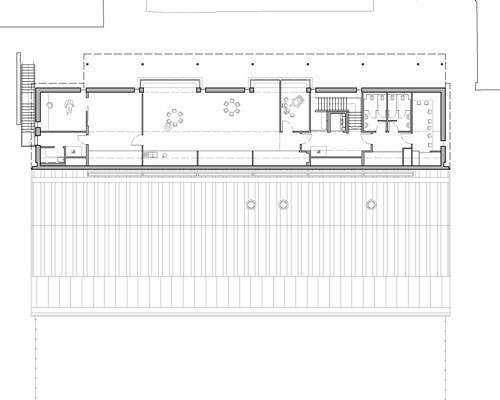 In the centre of the plan are all the necessary services and storage and at the entrance elevation is a large cloakroom arrival point for distributing the children to the different classrooms. The entrance lobby is supervised by the staff room for security. A small dining room and kitchen is also shown for the use of the two to three year olds; the remainder of the children use the junior school’s refectory facilities. 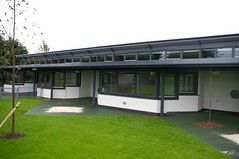 The After School and Holiday Care facilities for older children are also to be relocated to the first floor above the new nursery school and these consist of a series of linked rooms for group and individual activities. 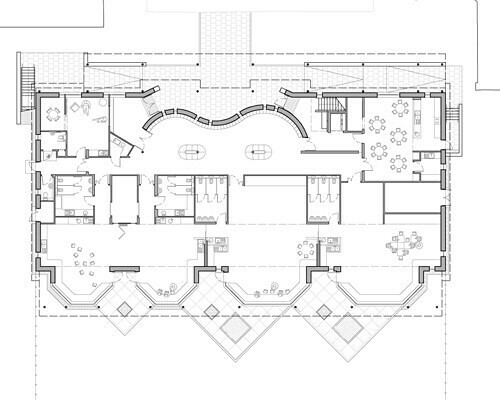 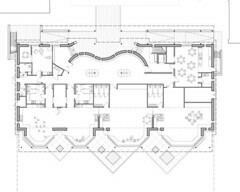 A floating roof covers the whole building with a line of roof light illuminating the circulation in the middle of the plan. 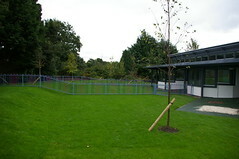 The project was completed in August 2008.